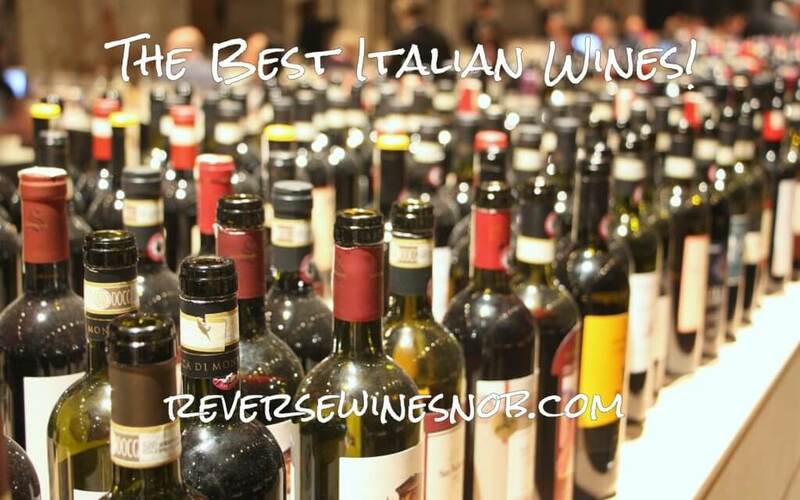 Smooth, savory, distinctive and delicious! The San Marzano Talò Salice Salentino. 85% Negroamaro and 15% Malvasia Nera from Brindisi, Puglia, Italy. 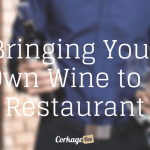 The wine is aged in French oak barrels for six months. Sample submitted for review. 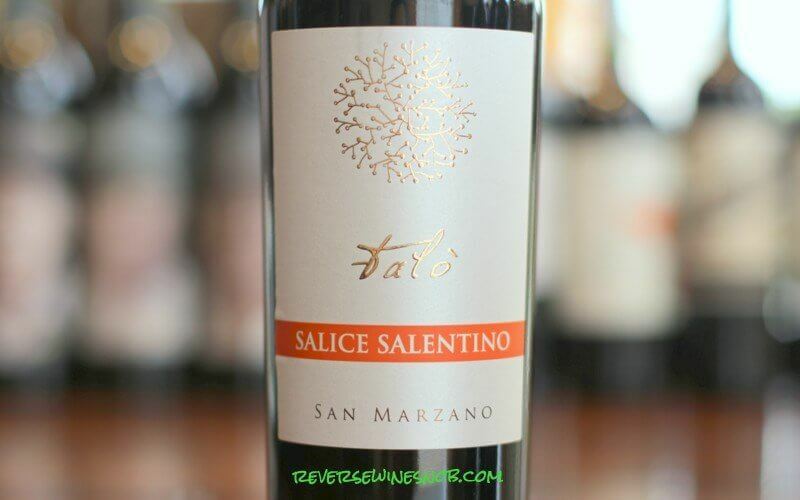 The San Marzano Talò Salice Salentino has an SRP of $17 and is available for as low as $14. Imported by Winebow Inc. They call ours “the village of light”, for a fire that every year honors the Patron Saint. Vines and olive trees branches burn with it and every spark feeds a hope. In this wine you’ll find the image of that show lighting up the night and fading at dawn. The 2014 San Marzano Talò Salice Salentino opens with very pleasant aromas of plum, cherry and licorice along with hints of spice, dried herbs and cocoa. 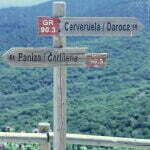 The wine tastes super ripe and is loaded with jammy cherry, strawberry and plum plus streaks of balsamic and herbs. 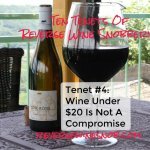 Medium to full-bodied and with fresh acidity, it ends long with lots of licorice and a bit of balsamic. 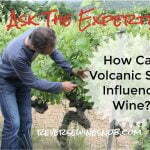 This is a smooth, savory, distinctive and delicious wine and a great reason to explore Salice Salentino wines. Ready to buy the San Marzano Talò Salice Salentino? Check your local retailers. 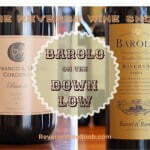 Looking for more of the Best Italian Wines Under $20? Check out our list!